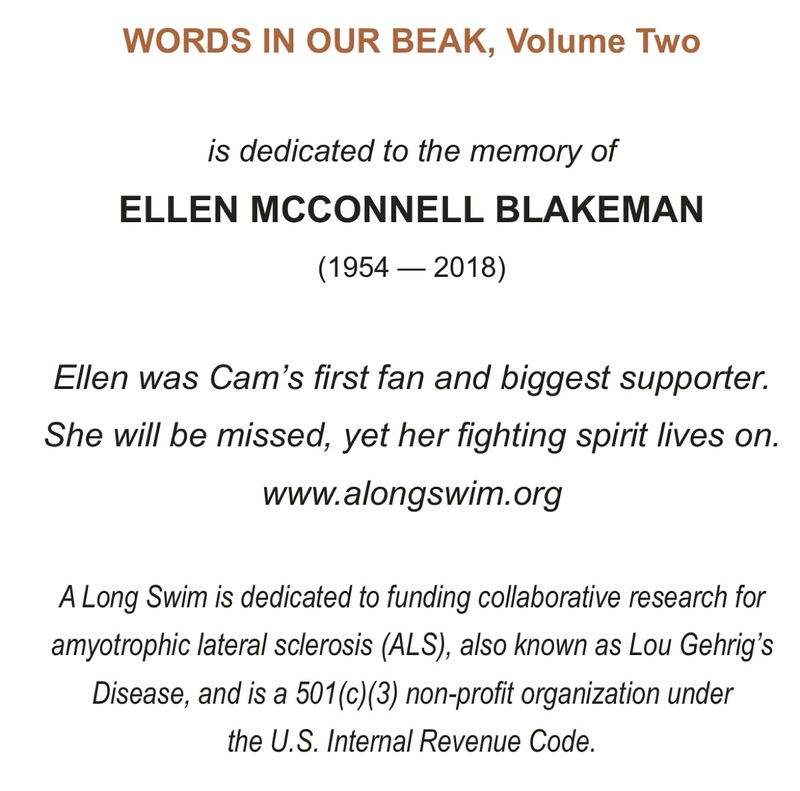 Normally on this day of August 3rd, I would be calling Ellen Rachel McConnell Blakeman to wish her a happy birthday. 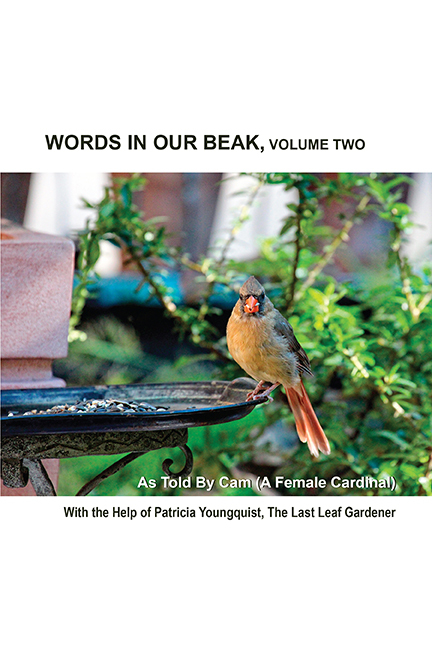 However, she died earlier this year and is missed very much by Cam and yours truly. 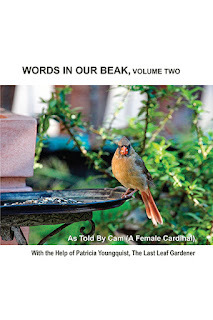 As some of you may know, volume two of the Words In Our Beak book series is dedicated to her. 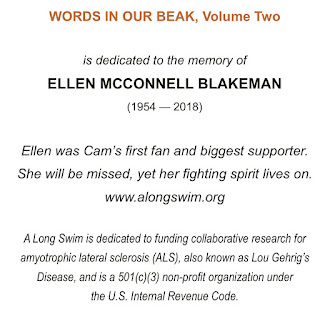 I think of Ellen often, but especially today and my thoughts are also with her family (including her mother, her sister Martha, Douglas McConnell, Susan McConnell and Bennett Paul) as well as her friends, especially Loris Damerow, whom Ellen often spoke about whenever we discussed various topics.